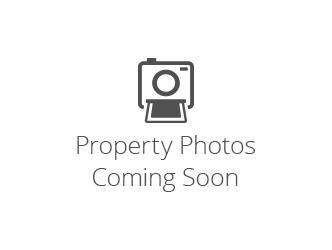 An excellent opportunity to invest in a well established Photo Business in downtown Victoria. It is located on a very busy street & surrounded by businesses and offices. Major sales come from taking passport photos, Business portrait studio, Transferring videos etc. Ideal turn key operation and lots of potential to increase the sales. Modern technology makes the work simpler boosts more sales. Training will be provided. Please do not approach staff. Business Name Park Photo Studio Business Type Retail Commercial Area Core (Excl Downtown) Commercial Type Business Includes Building YN No Includes Business YN Yes Includes Land YN No Jurisdiction City Of Victoria Possession Upon Completion Revenue Property YN 0 Sale Or Lease Type Sale Price Services Available See Remarks Tax Year 1 Taxes 1.00 Title Lshld/Strata Transaction Type For Sale Water City/Munic.